Imagine a dental office where every patient finds the right care for every dental need. Imagine one dental team able to care for most patients of all ages with comprehensive treatment. Imagine the best preventive, cosmetic and restorative dentistry available to each patient. 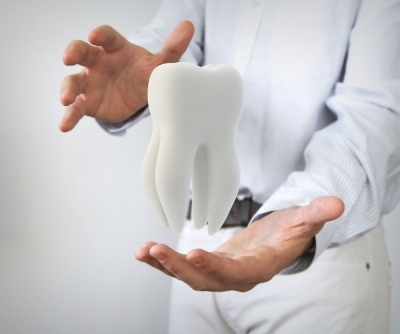 Now, stop imagining and start experiencing all this and more at Welch Dental Group. Stop wishing for better teeth and start feeling proud of your new beautifully enhanced smile! Let your team at Welch Dental Group answer your questions about proper hygiene and provide you with the most advanced preventive dentistry. Bring it back with restorative dentistry! Welch Dental Group changes lives every day with restorative techniques. Using the most advanced technology in dental equipment and techniques, our team ensures that your experience will be relaxed and convenient.